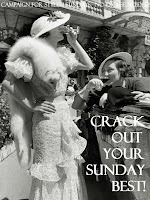 Lady Jardin - Vintage Views of the South Coast: One Lovely Blog Award! So on to the award. 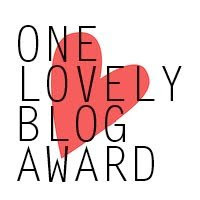 As is tradition, I now have to select a further 15 of my favourite blogs to pass this well deserved award onto. Although I may have been a little on the silent front, the follwing ladies, and gents, have been keeping me busy reading their posts, inspiring new projects, and educating me in many ways, and to you I want to say a very very big THANK YOU! 1. I love painting. 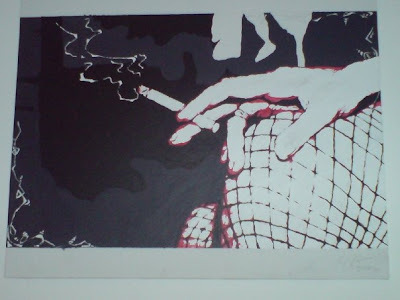 I know I've never blogged about it, but I used to paint a hell of a lot. Not so much recently, but am currently working away on something a bit smaller as a present for someone, so I may get back into painting this year after all. 2. I have 2 pet fish: Fish and Ratfink. 3. I'm lactose intollerant, but a chocaholic. This can be problamatic indeed. Chocolate usual wins though. 4. I LOVE boardgames. The Mister and I have games nights on a regular basis, and we've built up a collection of vintage boardgames now, including BP Offshore Oilstrike, Formula 1, Go! and Golf Tiddlewinks. 6. I took ballet classes for 6 years, it's been a veeeery long time though! 7. I love baking, and I make some scrummy Baklava Muffins! Thank you so much for passing the award on!